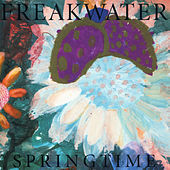 Where many of Freakwater's past works seemed to transcend an adoration for old-timey Appalachian influenced Country Folk and Bluegrass, the band's sound has since added refreshing rootsy instrumental embellishments. 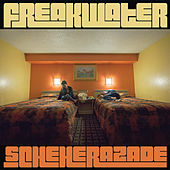 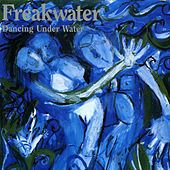 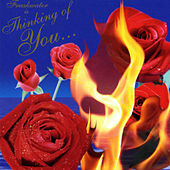 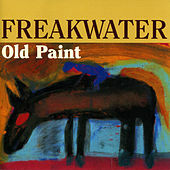 Freakwater are a sort of an acoustic spin off from seminal Midwestern Roots Rockers, Eleventh Dream Day. 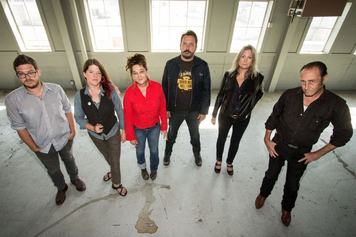 Once singing behind the drum kit for Dream Day, Janet Bean now plays guitar and croons out her Americana musings in close harmony with her friend, Catherine Ann Irwin. 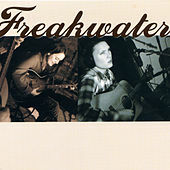 Their songs are timeless rustic reflections of wide open countrysides mixed with mountain air and floating vocal harmonies. 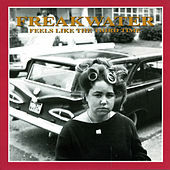 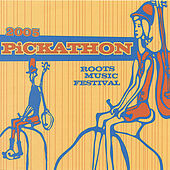 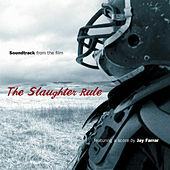 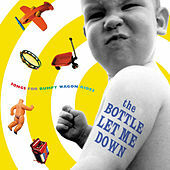 These songs find the band accompanied by pedal steel, organ, Dobro, and other traditional sounding instruments that seem to have been found on the basement floor of Big Pink, and shipped to Freakwater's studio for recording.